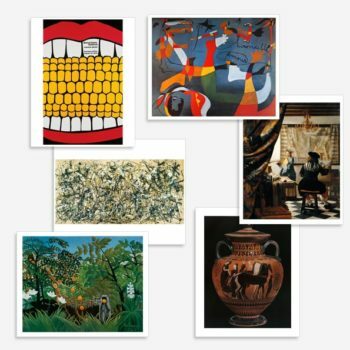 A set of 30 art reproductions. 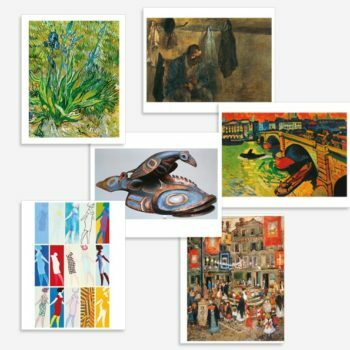 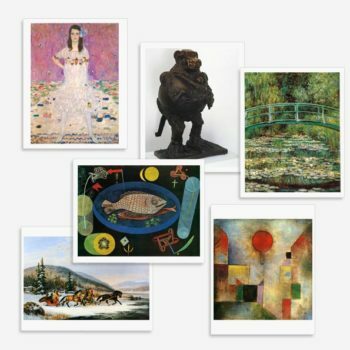 This set of 30 Prints includes artworks from various artists, periods, and styles. 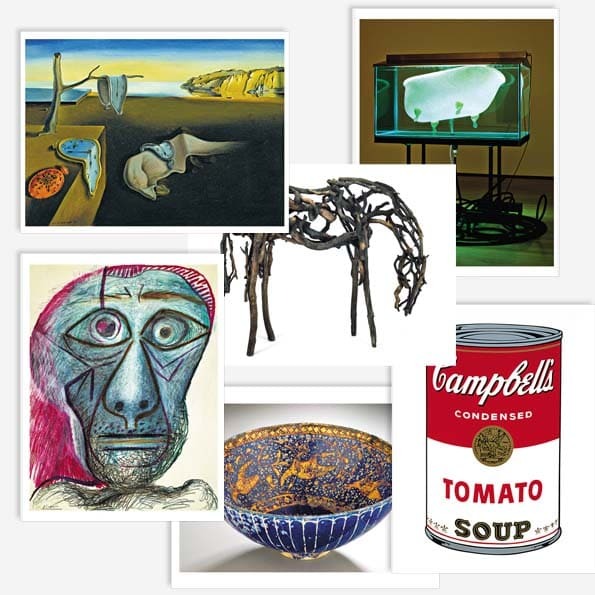 A great resource for your classroom and the ideal companion to your existing art program. 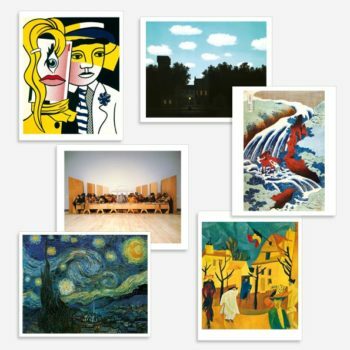 A Digital Booklet with information on the artists and artworks.